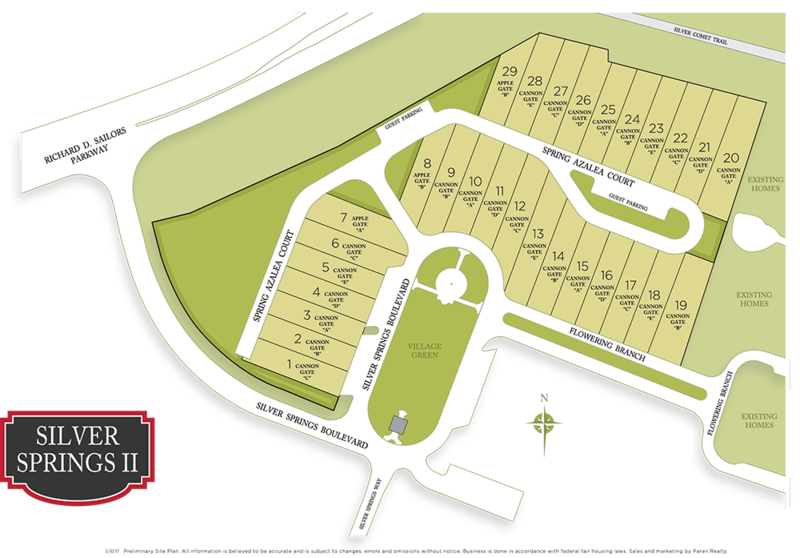 Paran Homes is debuting two new floor plans at Silver Springs – the Canongate and the Applegate. The Paran Homes’ phase of Silver Springs Village will boast 29 charming two-story cottage-style homes, each featuring three bedrooms including a master-on-main, two to three bathrooms, rear-entry garage and stunning finishes throughout – all superbly priced from the $230s. A handful of lucky homebuyers will have their choice of the most premium home sites – some of which overlook the sprawling Village Green. In additional to beautiful homes, residents of Silver Springs Village get to enjoy the advantage of low Cobb County taxes. To add to the allure of this West Cobb community even further, the earliest home buyers will be afforded the opportunity to select all of the interior and exterior finishes that will make their new home unique to their own sense of style at Paran Homes’ Design Center. 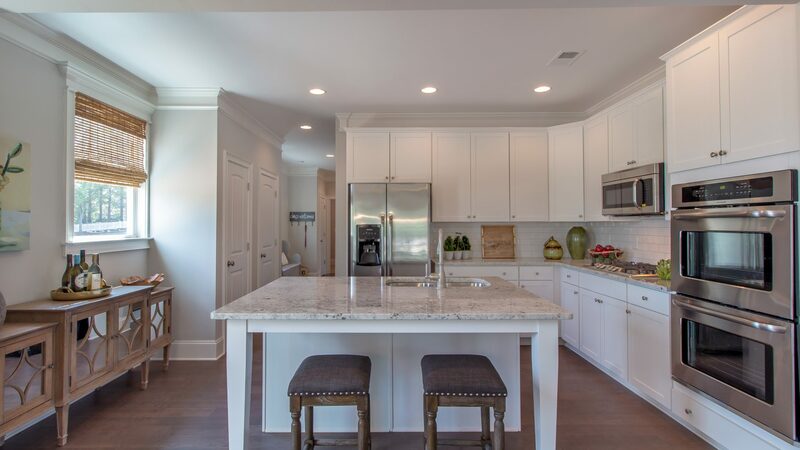 To get a true sense of what it might be like to live in a Paran Home at Silver Springs Village, the builder invites visitors to take a tour of the community’s brand-new model home. We have sold out of this community. However, if you are interested in this home style, let us know and we will add you to an interest list. Getting to Silver Springs Village is easy. Simply take I-20 East or West and head North on Thornton Rd (278). Turn right on Richard D. Sailors Pkwy. The community will be on the right. For GPS users, the address of the sales center is 4552 Silver Springs Blvd. Powder Springs, GA 30127.